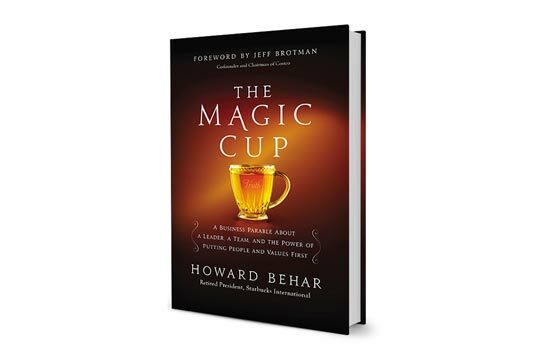 Hailed as “a hero of conscious capitalism,” “a passionate advocate for leading with purpose,” and a devoted student and teacher of the Servant Leadership Model, Howard Behar’s motivational message inspires everyone to be a servant leader and to lead with their values first. 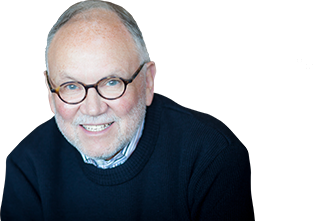 Howard Behar's career in business spans over 50 years, all in consumer oriented businesses, and most recently as a speaker, advisor, mentor, and bestselling author. His wisdom, generosity, and level of integrity have had a profound impact on thousands of people who have been touched by his example, books, and speaking. Behar is known for such memorable lessons as “The Person Who Sweeps the Floor Should Choose the Broom” and “Only the Truth Sounds Like the Truth.” For 21 years Behar led Starbuck’s domestic business as President of North America, and was the founding President of Starbucks International, opening the first store outside of North America in Japan. 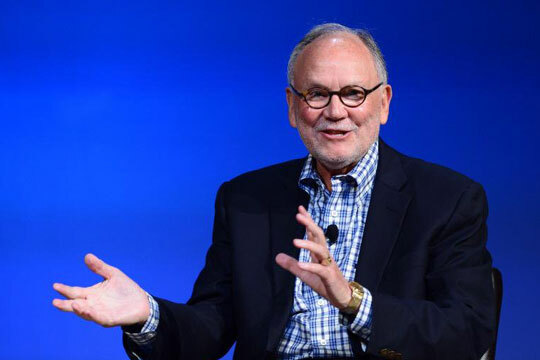 He served on the Starbucks Board of Directors for twelve years before retiring. 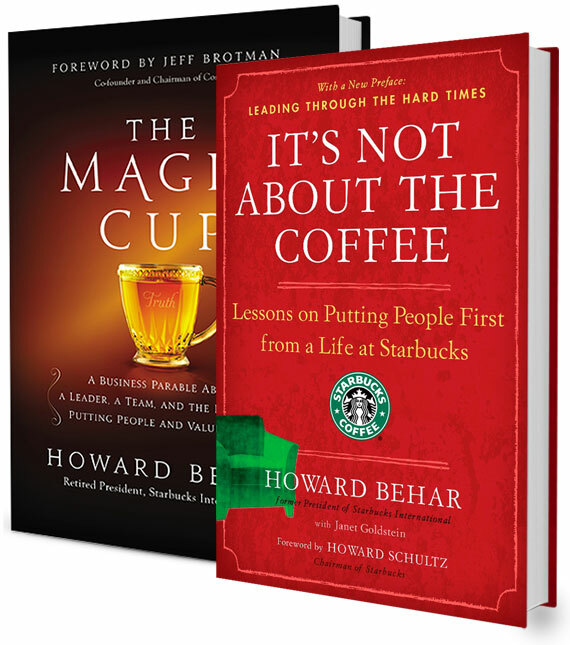 The author of the classic It’s Not About the Coffee, a guide to leading by putting people first, and The Magic Cup, a parable about the power of personal values, he now travels the world speaking to leaders, organizations, and students. 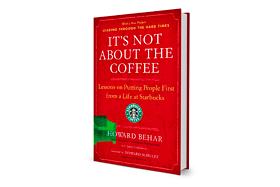 24.2 percent return for 11 companies identified with servant leadership (e.g., Starbucks, Southwest Airlines, Marriott International, Herman Miller). An internationally renowned leader and inspiring speaker, Behar presents keynotes and leads thought-provoking Q&As and dialogues with large and small audiences in profit and nonprofit sectors.